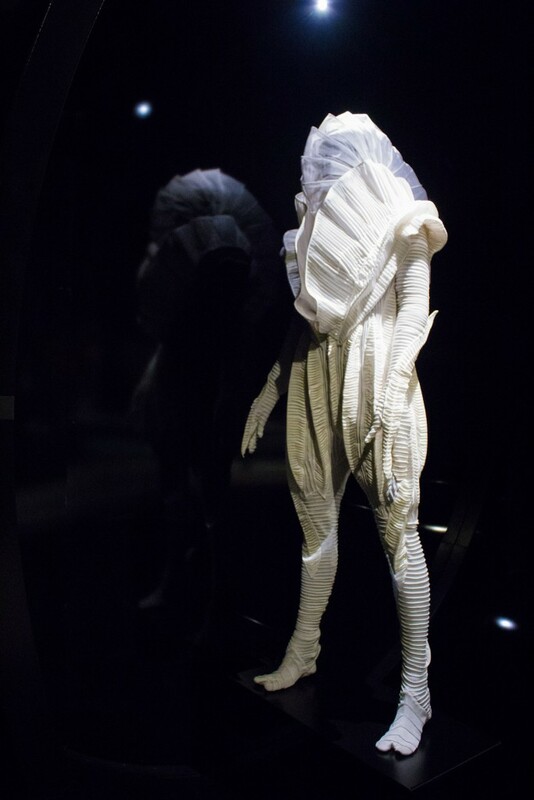 The World of WearableArt is currently showing at EMP Museum! 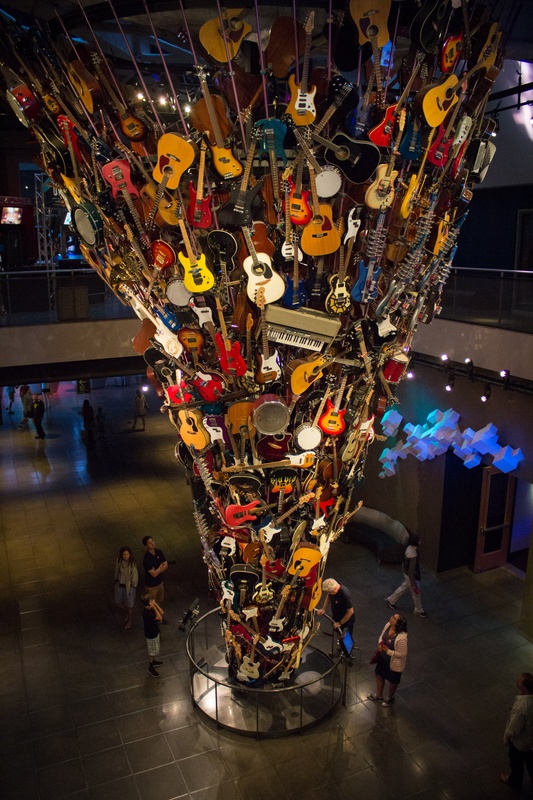 EMP Museum is open daily from 10am-7pm. 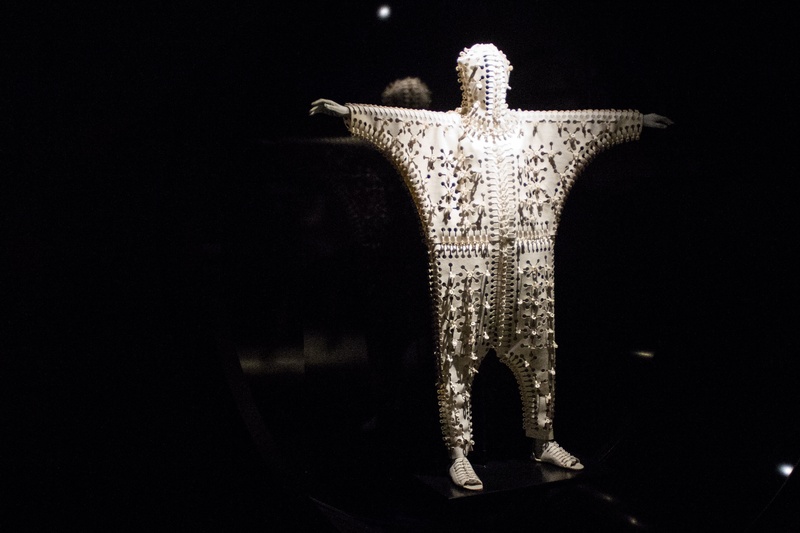 The World of WearableArt is New Zealand’s Largest arts show. Each year, hundreds of artists enter this international competition to create beautiful, creative, striking wearable designs. 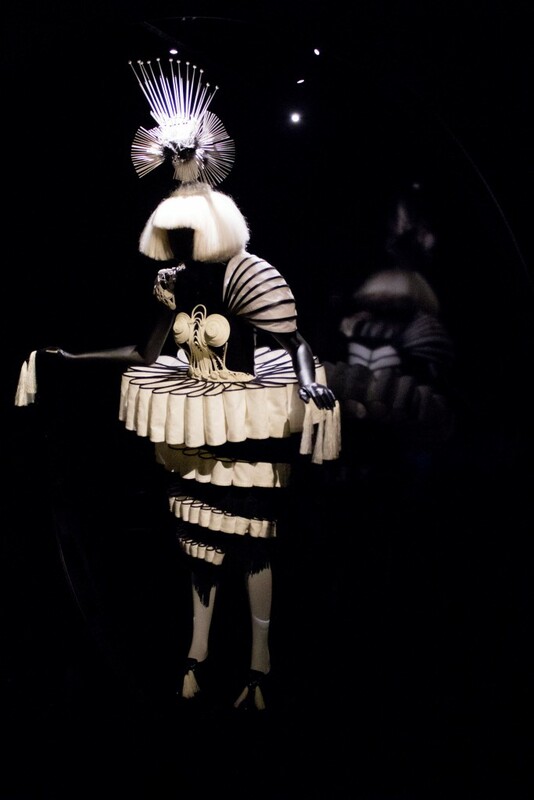 The EMP Museum show features 32 highlights of the World of WearableArt’s permanent collection. The exhibit is full of unique, engaging pieces and is beautifully curated. Visitors can see many of the designs from all sides and feel samples of what the art is created from, allowing them to observe the breathtaking detail and texture of the garments. 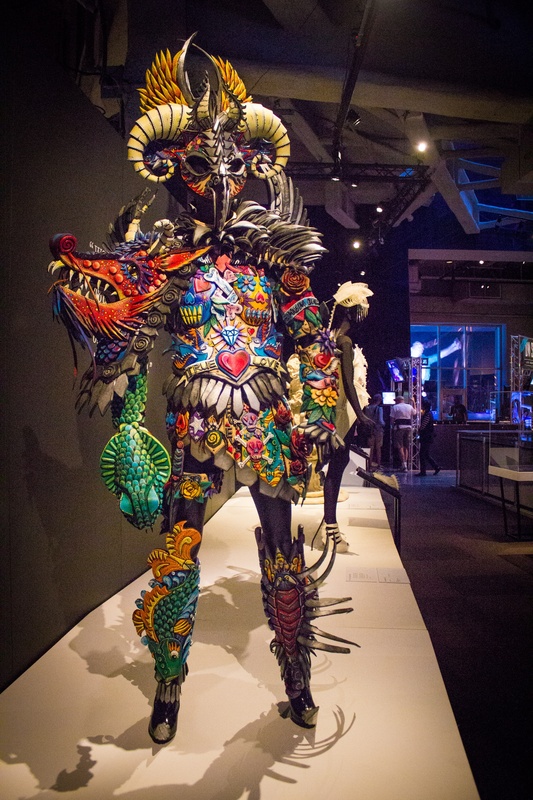 After being wowed by the design and extravagance of the garments, visitors can continue to a back room where they can watch recordings of the World of WearableArt awards show. The show is a striking combination of dance, music, and fashion. Many of the designs in the exhibit are featured in the show. The performance of the models and the beautiful WearableArt makes for an enthralling experience. We loved the World of WearableArt at EMP Museum, and it’s always a great day to see our favorite sculpture If VI Was IX as well! 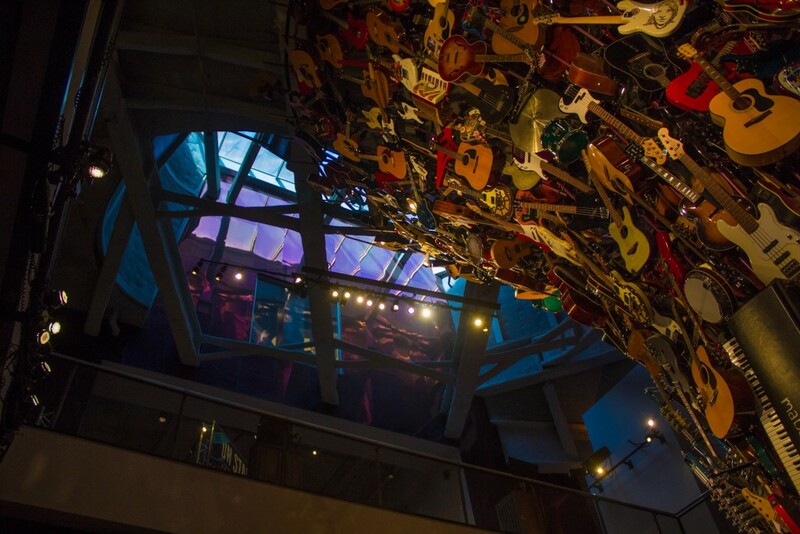 Between the World of WearableArt, EMP’s SkyChurch, and the many permanent exhibits at EMP Museum, it’s a great time to pay a visit.